Posted by Admin | May 15, 2013 | RPG, Simulation, Strategy, Survival, Turn-Based. 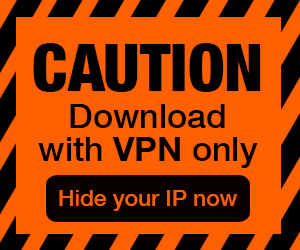 Zafehouse: Diaries Free Download PC Game Cracked in Direct Link and Torrent. 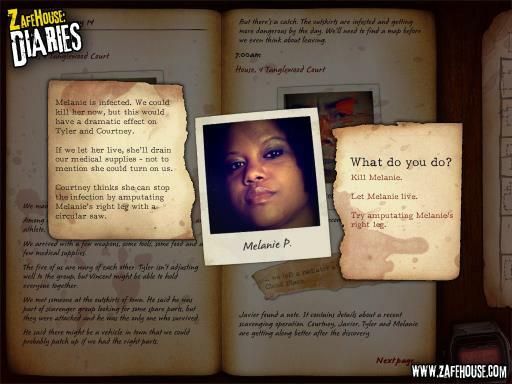 Zafehouse: Diaries – Stuck in a remote, abandoned town, you must lead five survivors with conflicting motivations, fragile relationships and fiery prejudices to safety from the…. 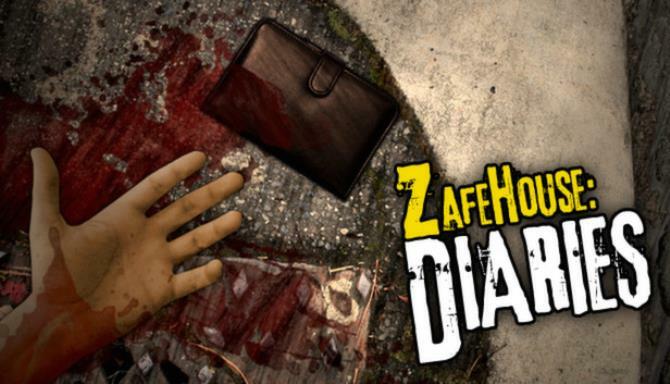 Zafehouse: Diaries is a fresh take on the zombie / survival horror genre. If you’re sick of mindless shooters or generic-looking top down affairs that just don’t get what the zombie genre is about, this is the game for you. We’re a two-man developer based in Australia, dedicated to creating deep, innovative strategy games for PC. 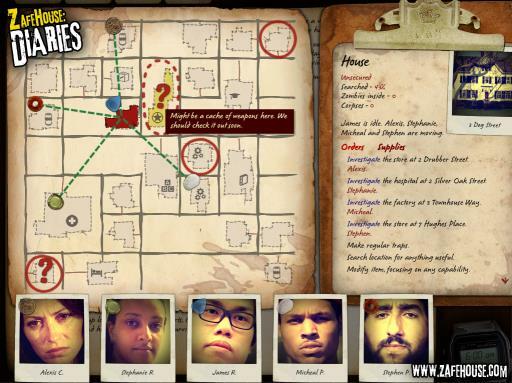 Zafehouse: Diaries is Screwfly’s debut title and the spiritual successor to the highly-regarded Zafehouse.